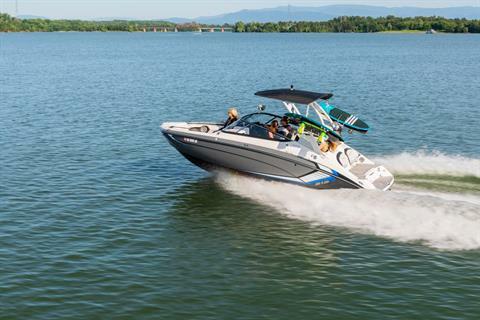 The 212X features Yamaha's award-winning Connext helm control system. 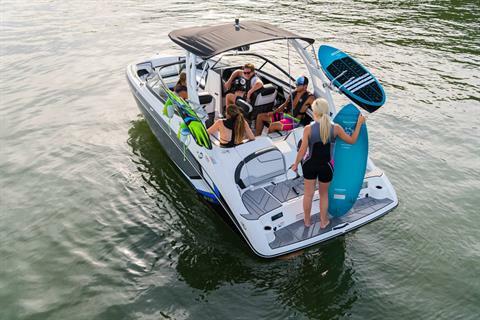 Premium Wet Sounds sound bar on tower with 8 -3” full range speakers and 2 –1” titanium tweeters. 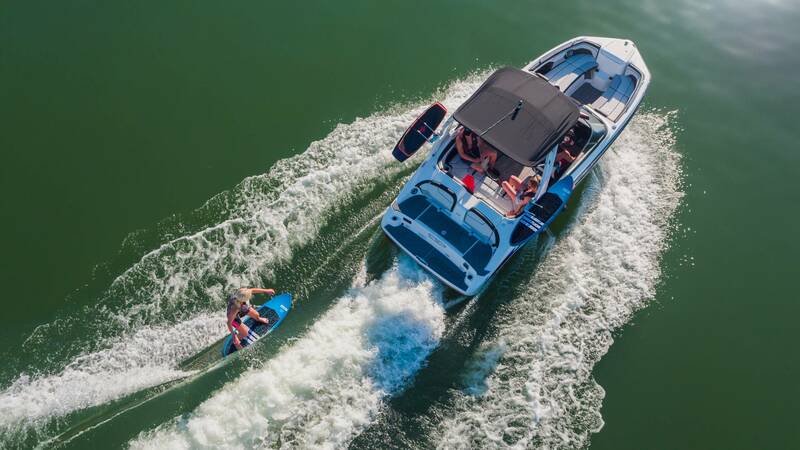 The triple ballast system adds up to 1,100 pounds (131 gallons) of weight to create the perfect wake for riding or surfing behind the 212X. 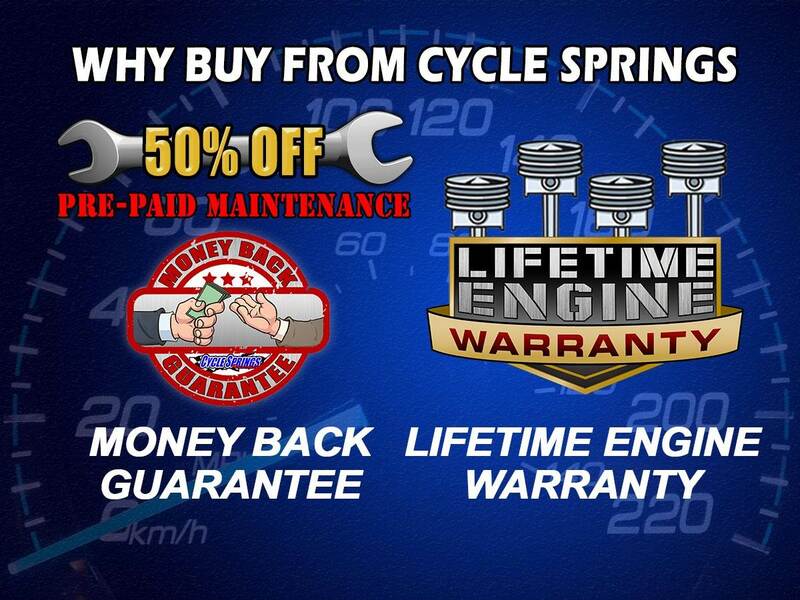 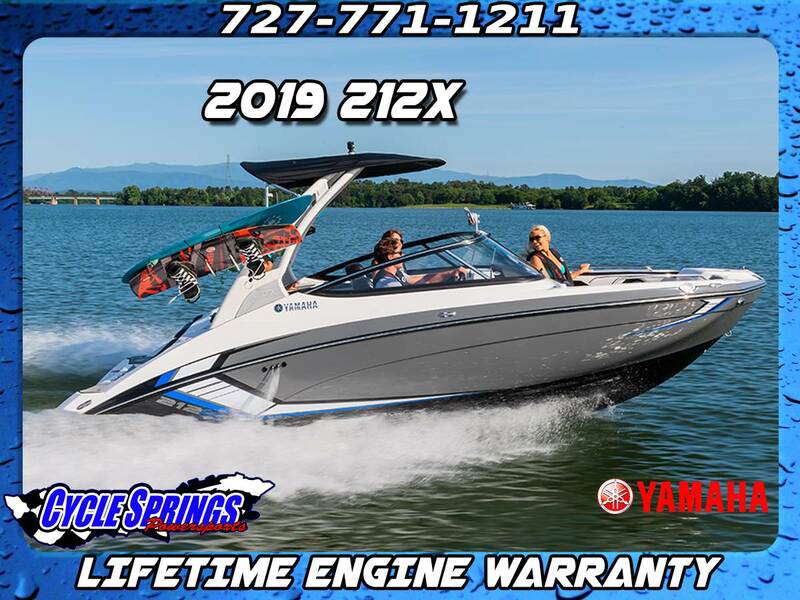 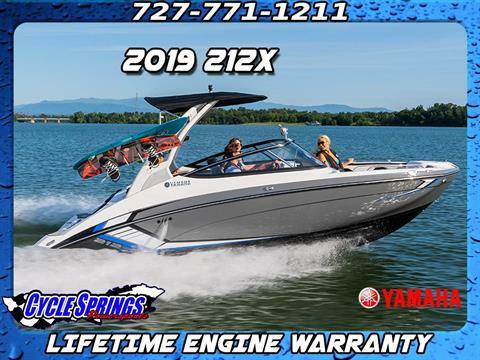 Twin 1.8 liter High Output Yamaha Marine engines provide the power to go from zero-to-30 in under 4 seconds, with a top-end speed of over 55 miles-per-hour. 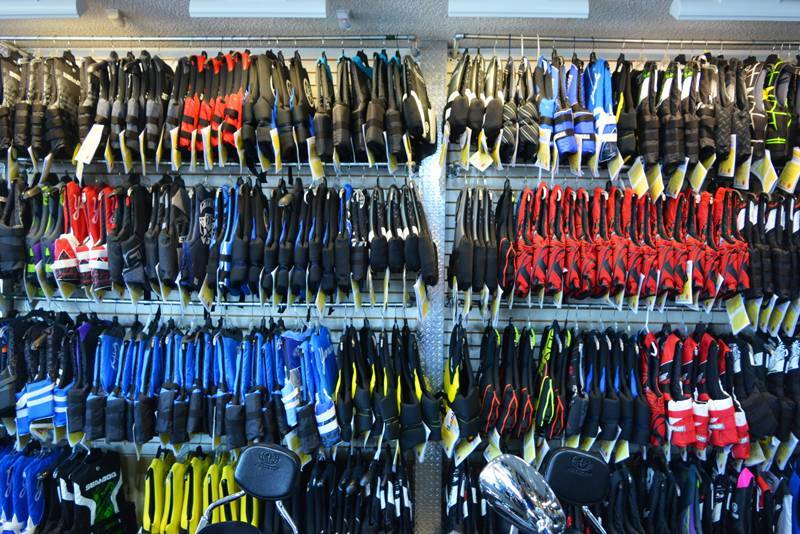 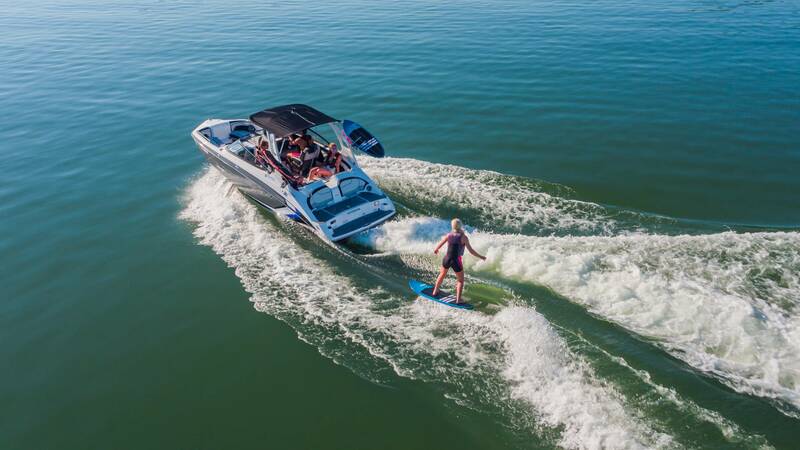 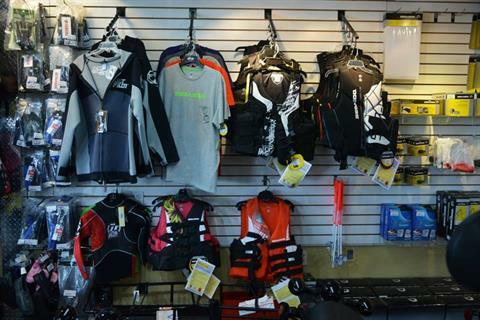 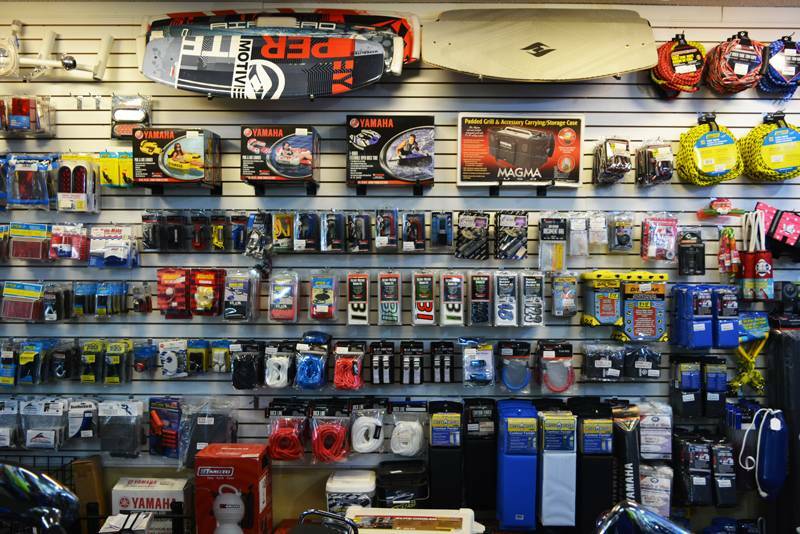 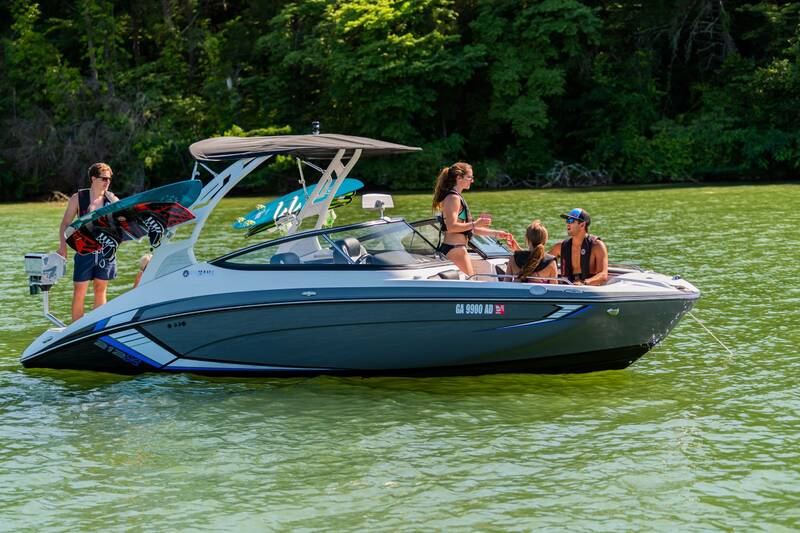 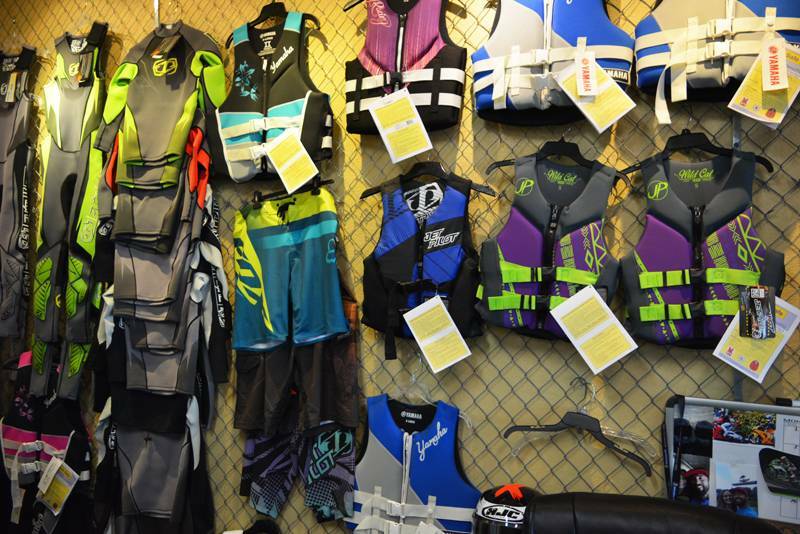 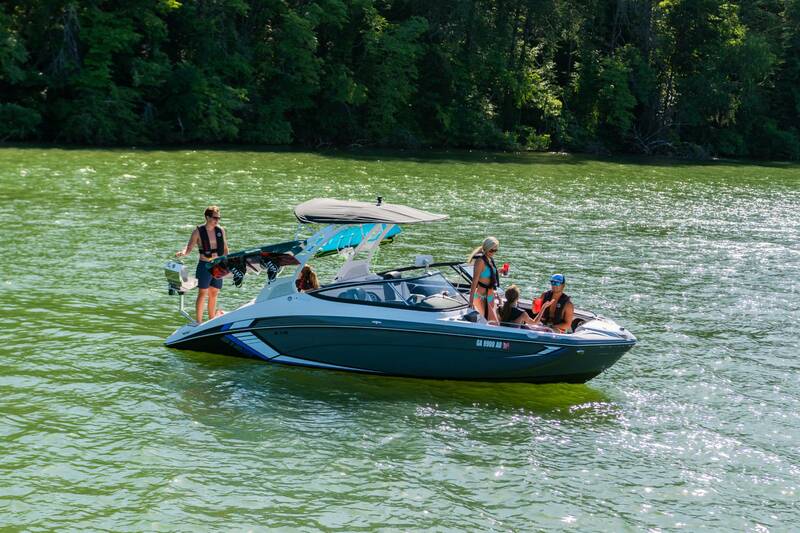 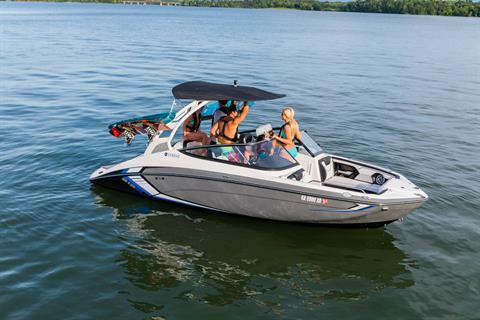 A patent pending innovative jet drive technology that enhances the surfability of the wake.